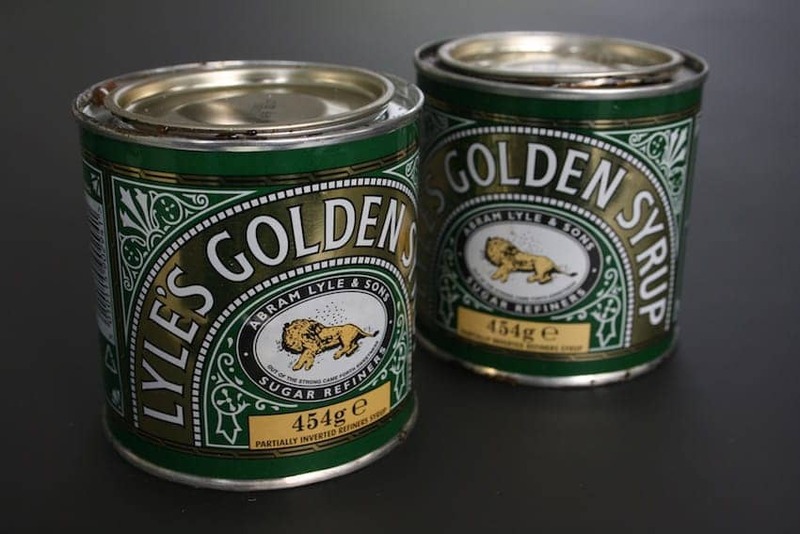 Abram Lyle built a sugar refinery on the Thames in East London in 1881 and he produced a golden syrup as a by-product. A kitchen staple, more than a million of the famous green and gold tins now leave the factory each month. The tin's famous logo depicts strongman Samson's 'lion and bees' from the Bible's Old Testament and the tin is the world's oldest unchanged brand packaging.